Game of Thrones has released a trailer for the new upcoming season and everyone is talking about it. Everyone at the office is absolutely buzzin about it. And what better way to celebrate this than start your own adventure in the branded GOT-slot from Microgaming? Certainly nothing right? 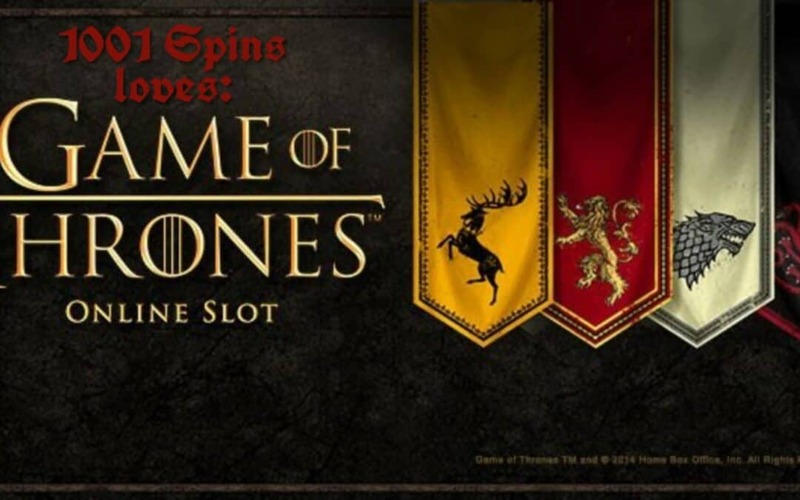 Well that’s why we’ve found a good place for you to try it out over at Frank & Fred – play the 243-lines Game of thrones slot here – you can choose your allegiance and change the volatility of the free spins feature by doing so. Brace yourself – Wins are coming!